Themes: Hi-Lo, adapted classics, low level classics, after-reading question at the end of the book. Timeless Classics--designed for the struggling reader and adapted to retain the integrity of the original classic. These classic novels will grab a student's attention from the first page. 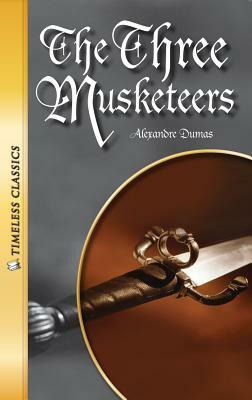 Included are eight pages of end-of-book activities to enhance the reading experience.The young man has only one dream-- join the brave company of the king's musketeers. Will he be clever and daring enough to make his dream come true? He rides into Paris on his old, broken-down horse. A world of adventure is just ahead.